The season one of the two-season series will have nine episodes and will show the rise of Queen Sivagami. Netflix has announced that a two season series prequel to Baahubali will launch on the platform soon. Season one of the series will comprise nine episodes and is based on Anand Neelakantan’s book, The Rise of Sivagami. Netflix Inc., the world's leading internet entertainment service, today announced a new Netflix original series based on the global blockbuster franchise, Baahubali. The two season order, Baahubali: Before the Beginning, will be a prequel to Baahubali: the Beginning and Baahubali: the Conclusion (both of which are currently available on Netflix to audiences around the world). 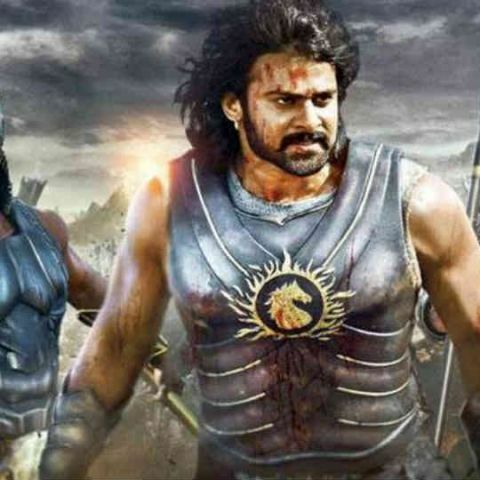 Baahubali: the Conclusion grossed US$ 270 million at the global gross box office (including US$ 20 million at the US box office), and is the the highest grossing film franchise from India.